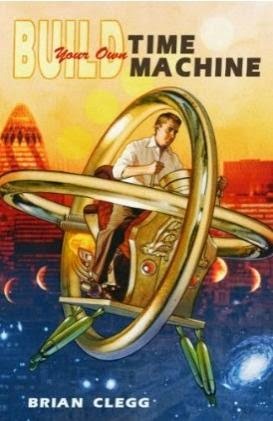 One of my favourite activities is giving talks based on my books, and I'm grateful to Bath University for hosting a talk recently on How to Build a Time Machine as part of their General University Lecture Programme. While an audio version misses out on the excitement of seeing me wave my arms about (not to mention missing the sight of the cardboard box of time), it still might be of interest to hear the talk, which doesn't use slides. You should be able to play it using the controls at the top of the screen - but if that doesn't work, click here to access the podcast. It lasts about 45 minutes. 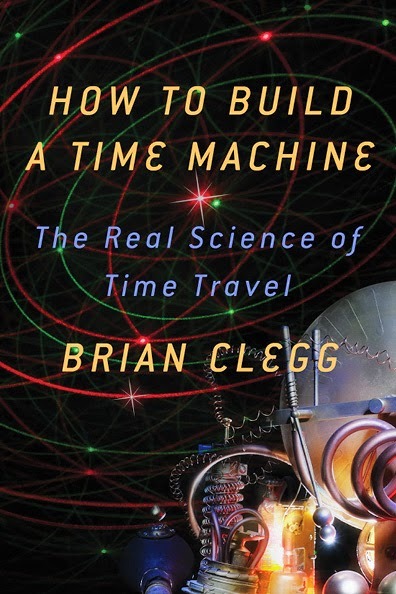 If it's a subject that interests you, please take a moment to have a look at my book, which inevitably can go into a lot more detail and cover many more aspects of the science of time travel.